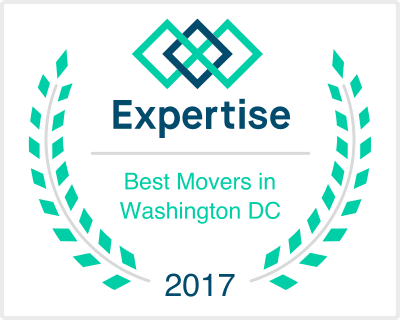 Maryland, Northern Virginia & Washington, D.C.
At A-1 Moving, we believe that a successful move is largely due to a complete and organized strategy. 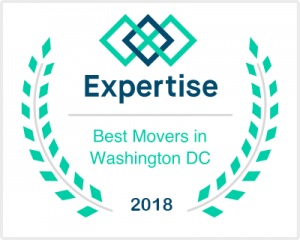 With the assistance of our trained project managers, A-1 Moving will be able to provide you with viable residential moving services to assure a stress-free relocation with minimum lag time. We bring deep, functional expertise, but are known for our fun approach to work. We love what we do and we love bringing our success to our clients. No job is to big or small for us. From large homes to the small apartments, we can handle any move. On moving day, our fully insured and bonded uniformed movers will arrive in clean trucks stocked with moving pads. We never use day laborers. As we efficiently work to load your belongings into our truck, we’ll be careful to follow all of the rules of your apartment or condo complex. We will treat your possessions with the same care that we would use for our own. Our movers will transport them to your new home on schedule, and we’re also more than happy to make stops along the way to pick up additional items. When we arrive at your new home, we will be happy to place your furniture and other possessions according to your wishes. Our reputation for excellent service and integrity is well-known throughout Maryland. We have thousands of satisfied customers, many of whom have allowed us to help them move on several occasions. Let A-1 Moving become your choice of movers as you relocate. You’ll be glad you did.